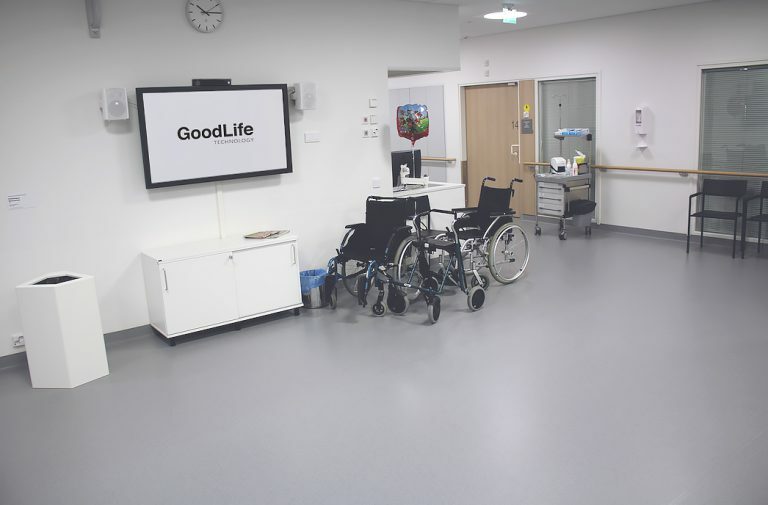 GoodLife Trainer product family offers solutions for Physical Rehabilitation ranging from hospitals to homes, raising the activity levels and engagement of the patient to the exercise instructions. 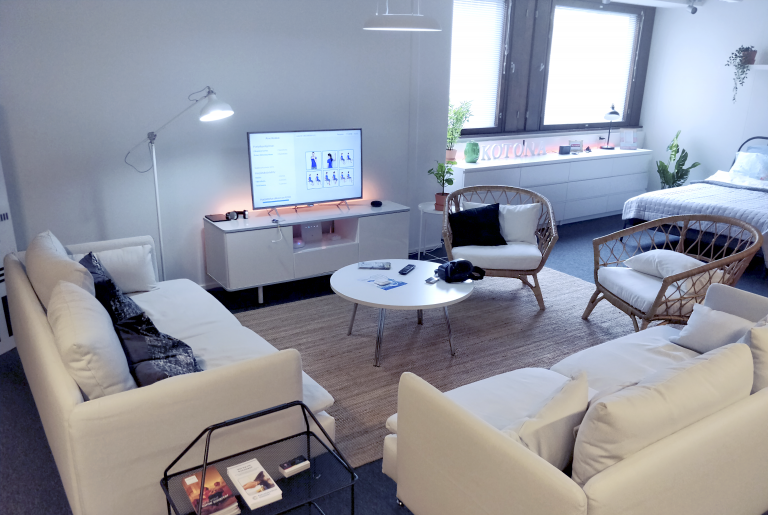 All our products are designed to be extremely user-friendly and accesible for people with different technological skills. 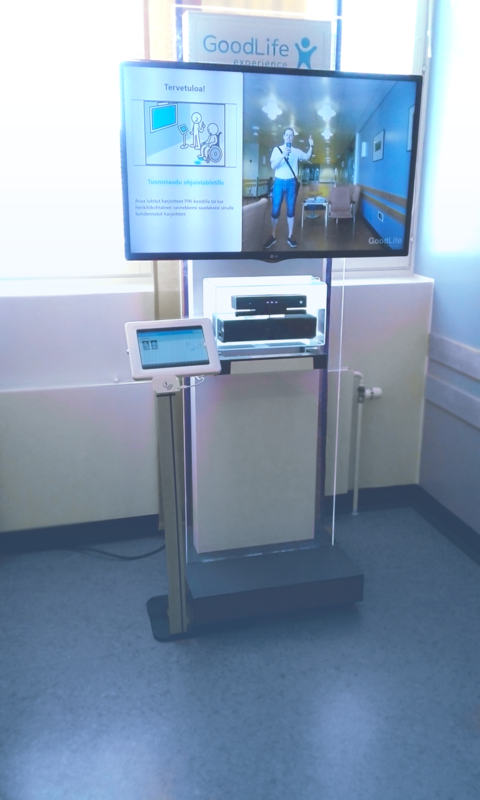 We believe that with the right tools people are ready to actively engage in their rehabilitation. Emphasising on user experience and ease of use. 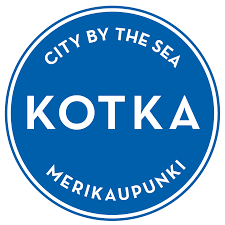 Integratable to processes and systems. 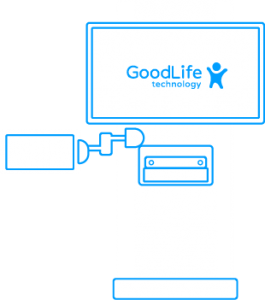 GoodLife Trainer Kiosk is PhysioTools integrated motion sensor based system for rehabilitation. 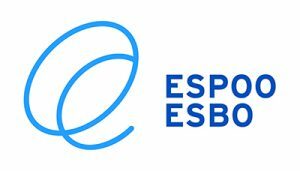 It is suitable for use in hospitals, clinics, and assisted living housing to help to raise the activity levels of the clients of the physiotherapists. 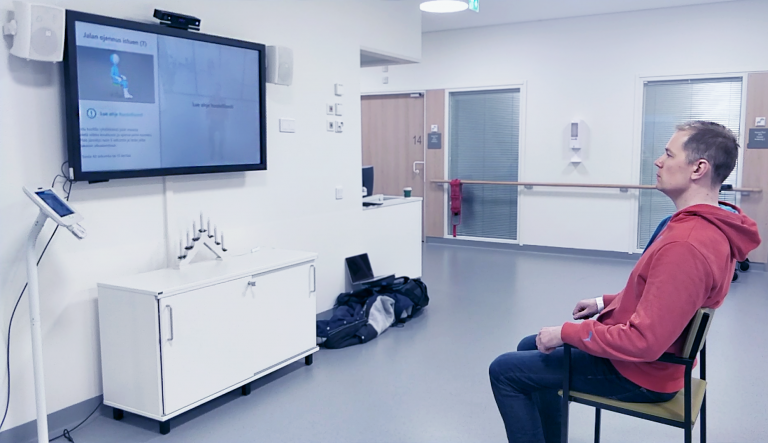 TV Trainer creates a personal PhysioTools integrated TV-channel for exercises sent by a physiotherapist. It is a highly versatile and easy to use solution for homes, hospitals and supported living facilities. 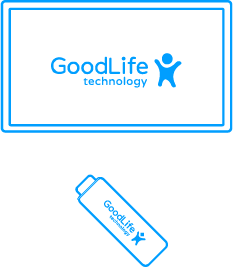 GoodLife Remote Trainer is a tool to enhance the experience and usability of video connection based physical therapy exercising. 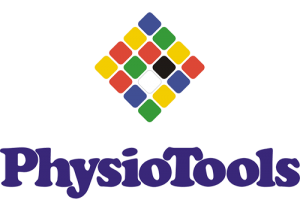 The tool integrates PhysioTools Online exercise library to the video service provider. Our Avatar is always ready to exercise. There are over 50 exercises that can be performed with the help of Trainer Avatar, and more to come! 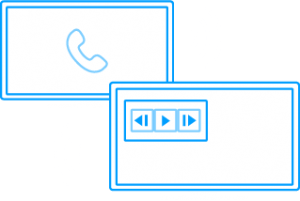 Trainer Avatar can be personalized to fit the targeted client segment.